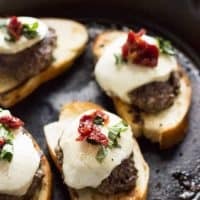 An easy bruschetta burger for any night of the week! I can only speak for myself, but it’s been six weeks of gluttony. Since mid November I’ve been eating, drinking, cooking, baking, eating more and drinking more. I am done, finished, stuffed to the gills. I need my normal life back. My belly needs my normal life back. One can only consume so many cookies. 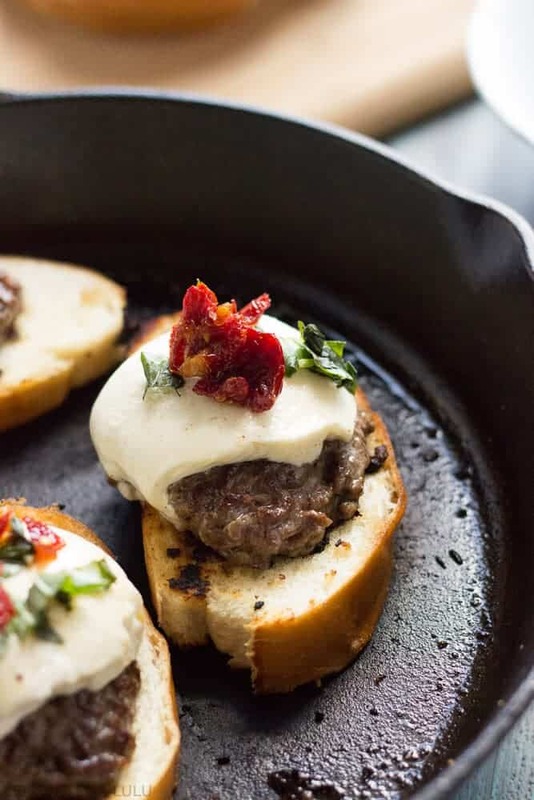 This easy bruschetta burger is me getting back to life as usual. It’s a simple meal that delivers big flavors. You don’t really expect burger recipes in the winter. Come to think of it, I hardly ever serve my family burgers in the winter. I suppose you could say I’m a fair weather burger consumer. I need to change that; only eating burgers six months out of the year is sort of ridiculous. 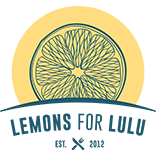 That means that six months out of the year I am denying myself from juicy deliciousness. This burger is perfect for a quick weeknight meal. I pan-fried my lean ground beef in a cast iron skillet. 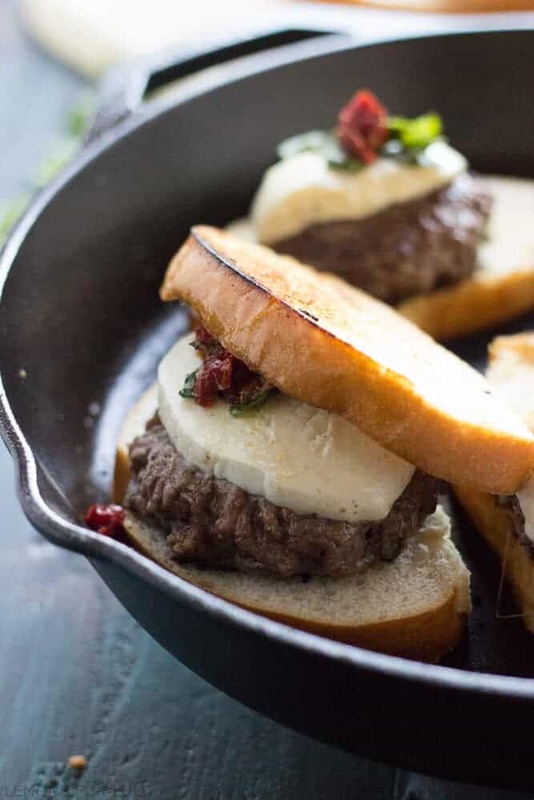 I then topped each burger with a thick slice of fresh mozzarella and a few slices of sun-dried tomatoes. Basil adds color and freshness to each bite. Yes, I’m ready to put the holidays behind me. 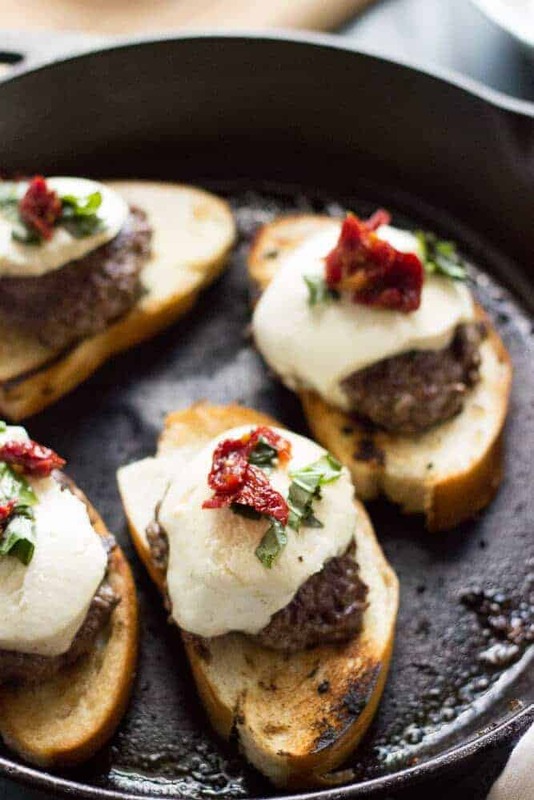 So long cookies, hello easy bruschetta burgers! Lean ground beef with fresh mozzarella, sun-dried tomatoes and fresh basil. Divide beef into 4 equal portions and shape into patties. Sprinkle evenly with salt and pepper. Heat a cast iron skillet over medium heat. Add two teaspoons olive oil to pan, swirling to coat. Add patties and cook for 2 minutes. Flip patties and top with cheese. Cook another 3 minutes or until cheese melts. Remove patties. Coat bread slices with cooking spray and toast bread 30 seconds per side. Remove. Top 4 slices of bread with patties. 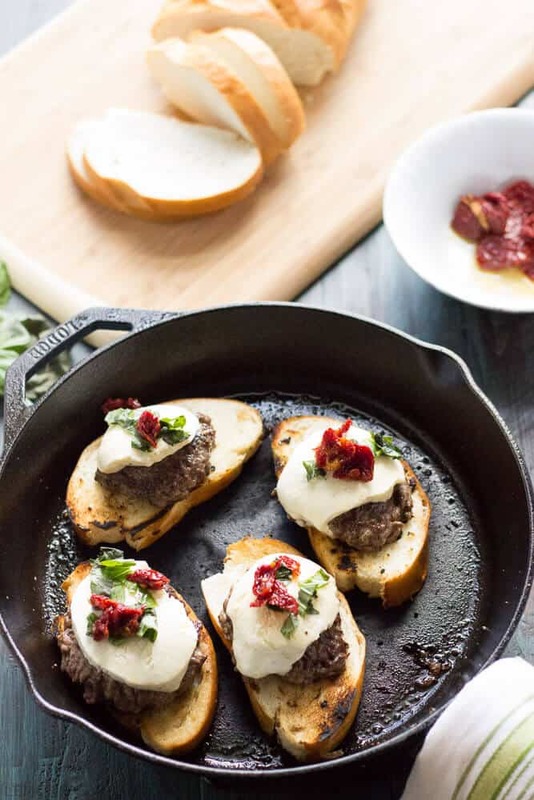 Top each burger with basil and sun-dried tomatoes and place remaining slices of bread on top. Yum! Seriously yum! Love this idea! Oh this looks amazing! Thanks for posting. I am in love with this idea. I’m adding these burgers to our meal plan for next week for sure!! Thanks Tanya! I love the simplicity of this meal, and it sounds very satisfying as well. I’m adding it to the menu this week! It’s very simple! Thank you Renee! I am still eating cookies – I will be so glad when they are gone! I just dumped the last of my cookies, I cannot look at them anymore!